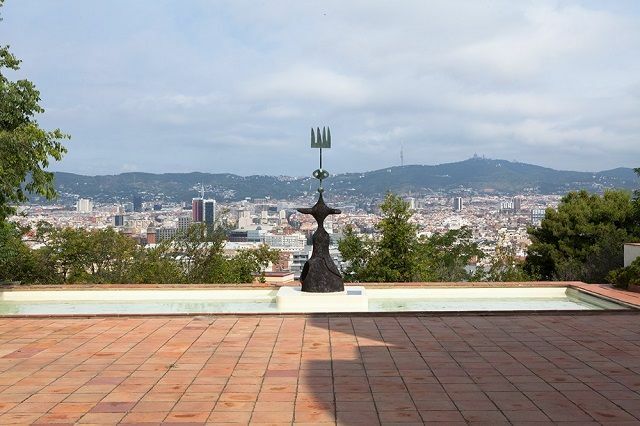 The Joan Miro Foundation is one of the biggest art museums in Barcelona. Completely dedicated to Joan Miró, one of the city’s most important artists, it opened in 1975. It’s located in the touristic mountain of Montjuic, honoring the legacy of one of the world’s masters of surrealism. Joan Miró was a painter, sculptor and ceramicist, that went to achieve global fame and critical acclaim for his works in surrealism. Born in Barcelona in 1893, he established a revolutionary pictorial language that changed art expressions during the 20th century. Along with Picasso and Dalí, he’s one of the most universal spanish artists. The collection of the museum was assembled thanks to donations from the artist’s private collection. Other art collectors also contributed to complete the most comprehensive worldwide collection of one of the most universal catalan painters. Miró himself, chose worldwide renowed architect and personal friend, Josep Lluís Sert, who had an impressive resumé as a Yale professor, with acclaimed buildings in Barcelona and Boston. 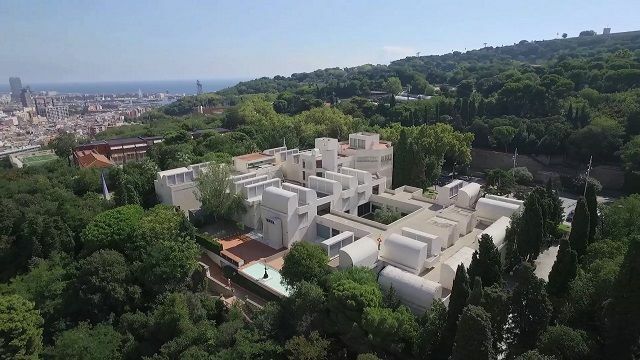 He designed the building taking into consideration important elements of Mediterranean architecture, such as all main spaces revolving around a central courtyard, and combined them with concepts of rationalist architecture. The building opened in 1975 and to this day remains one of Barcelona’s most important landmarks. It’s conveniently located in Montjuic, with great views of the city and very close to the Olympic Park and the Greek Theater Gardens. It was the first museum of its kind in Barcelona. The idea for this building was born from the artist himself, as a guarantee that his work would have an appropriate setting for future generations to come. There’s a space dedicated for temporary exhibitions for young, new artists. It’s included free with the Barcelona Card. Visiting Joan Miro Foundation is like taking a journey through the artit’s life, from his early artworks to the latest paintings. Overall, over 14,000 art pieces can be found, including paintings, sculptures, ceramics and sketches. 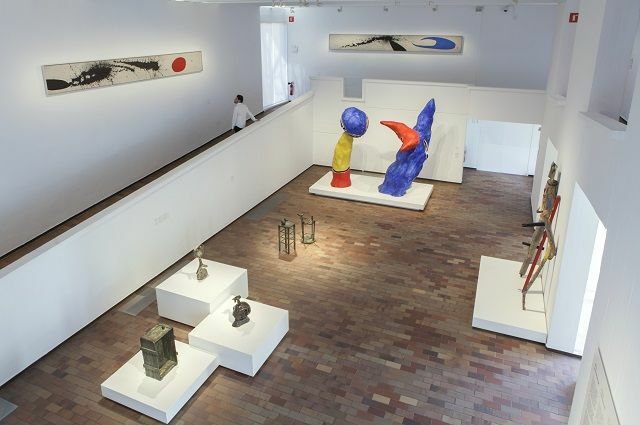 The museum pass Art Ticket (worth 30€) gives you access to 6 Barcelona museums, including Joan Miró Foundation. Click here for more information on this pass. Metro: Line 2, Paral·lel Station and then Montjuïc Funicular + 5 minute walk to the Museum.